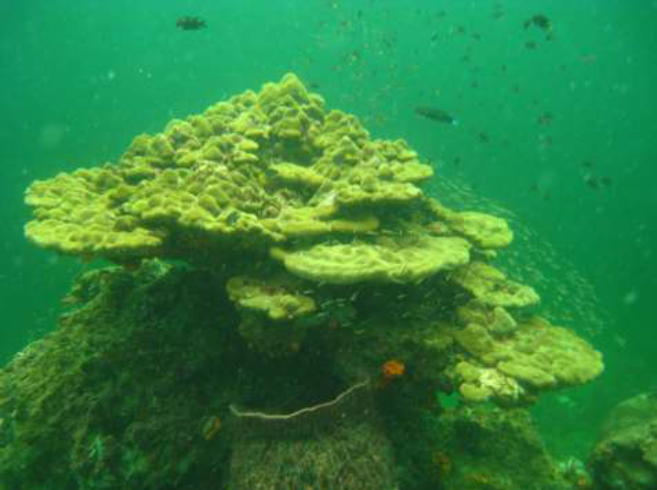 Dwindling of forest and wetlands habitats often negatively affecting socio-economic development of a country, climate regulation and environmental stability. By managing the forest and wetland sustainably, the negative impacts can be mitigated. In GEC, we promote and support sustainable management of forests and wetlands. Our aim is to conserve biodiversity and mitigate climate change through awareness and rehabilitation at local, national and regional levels. 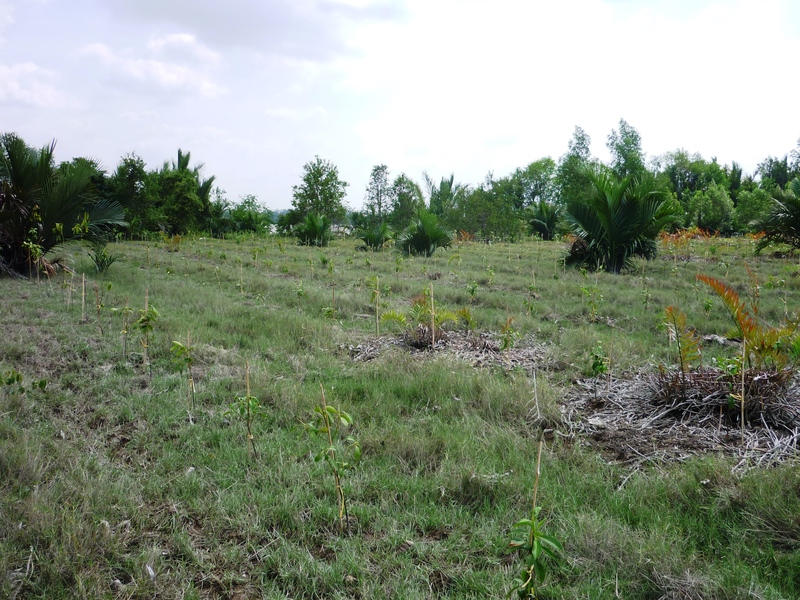 The main focus is development and promotion of community-based forest management and rehabilitation activities. GEC also supports international cooperation and national actions to reduce deforestation, prevent forest degration and fires, promote a sustainable livelihood and better income among forest - dependent communites. By implementing innovative community development programmes (capacity building + empowerment of local community), this project hopes to improve economic opportunities and improve social conditions of locals in a sustainable way. 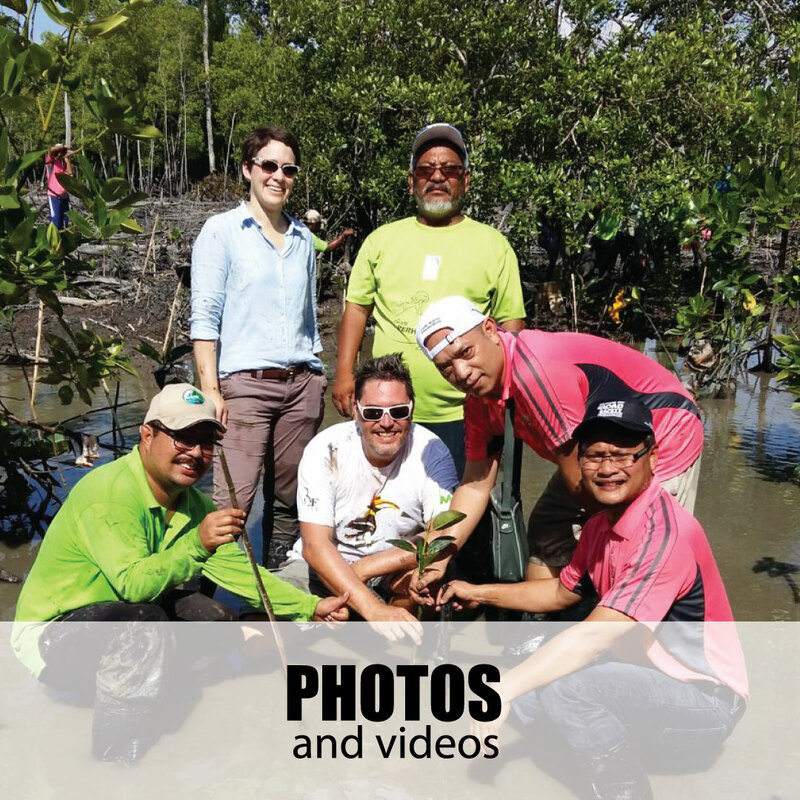 A three year project that aims to further expand the rehabilitation initiative through local community participation at North-eastern and South-eastern part of the North Selangor Peat Swamp Forest. The project aims to conserve and support ongoing rehabilitation of 50 hectares of degraded areas in Forest Compartment 32 and 70 of Raja Musa Forest Reserve. 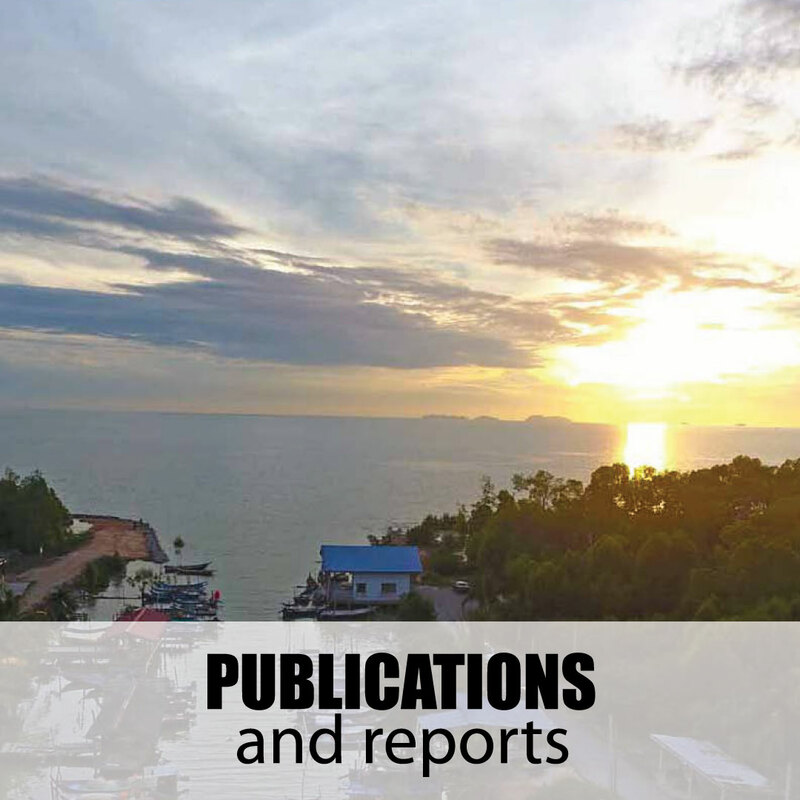 The project directly addresses one of Sime Darby Foundation’s key priorities – namely the protection and preservation of the high conservation value ecosystem is protected. 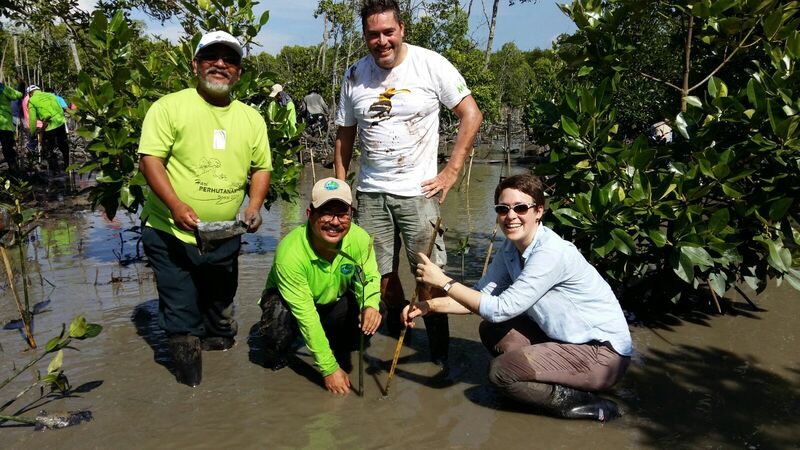 This project aims to rehabilitate 2ha of the degraded mangrove area with local comunities participation at Kampung Dato Hormat, Sabak Bernam. 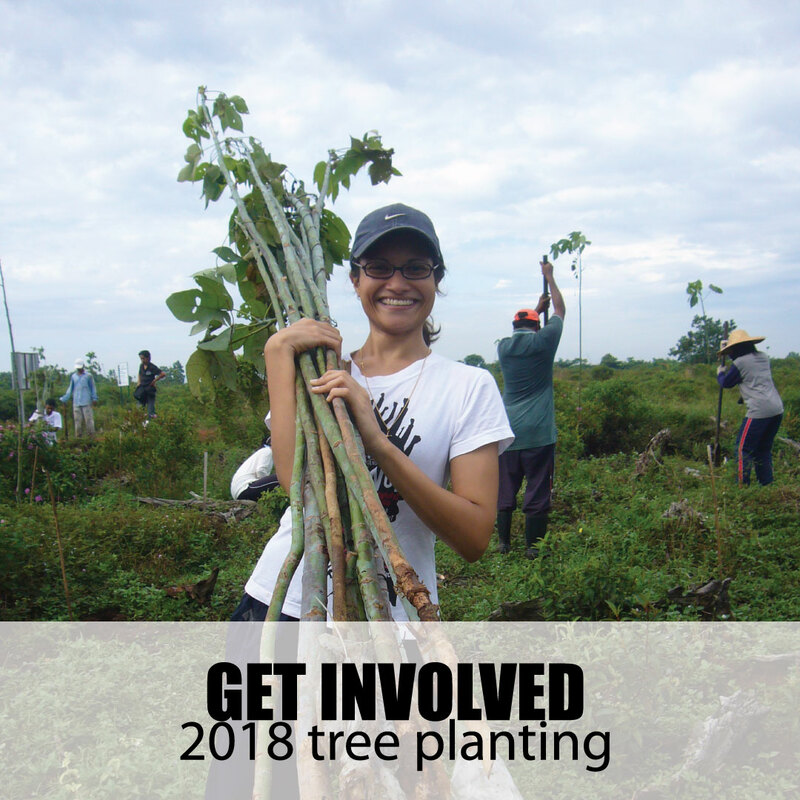 This project aims to enhance engagement of local and indigenous communities residing near the forest reserve by creating opportunities through conserving the peat swamp forest ecosystem. 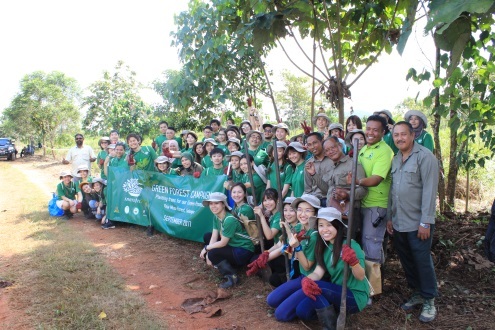 An innitiative taken by Innisfree Malaysia on a green campaign concerning the forest sustainability. 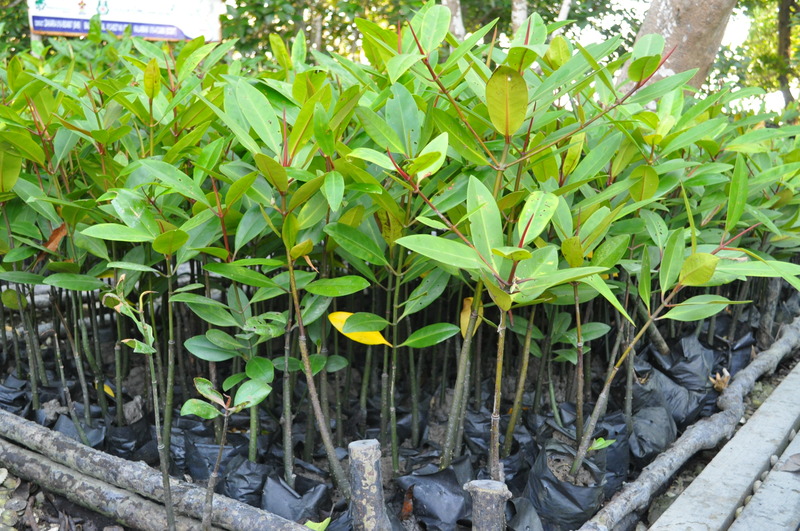 The approach towards this green campaign was decided to be undertaken via the efforts to plant more trees to help sustain the habitat endangered species, climate change, quality of air and protecting peatland in sustainable manner. The three year project focused on exploring opportunities for the indentification of community-based resource management areas. 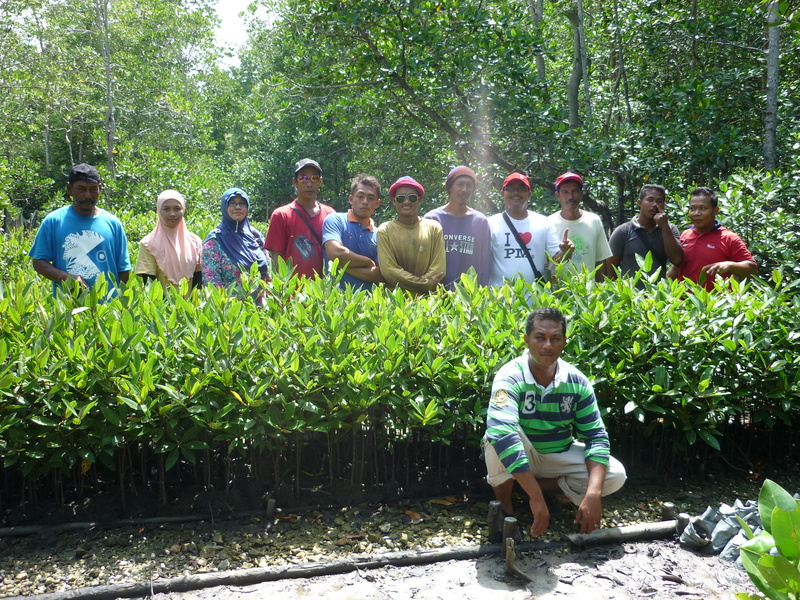 The Restoration and Conservation of Mangrove Forest (RCMF) & Sustainable Alternative Livelihood Programme (SALP) in Southern Manjung, Perak offi­cially began in October 2014, aimed at rehabilitating degraded mangrove belt along the Southern Manjung mangrove coastal through community based rehabilitation programme. 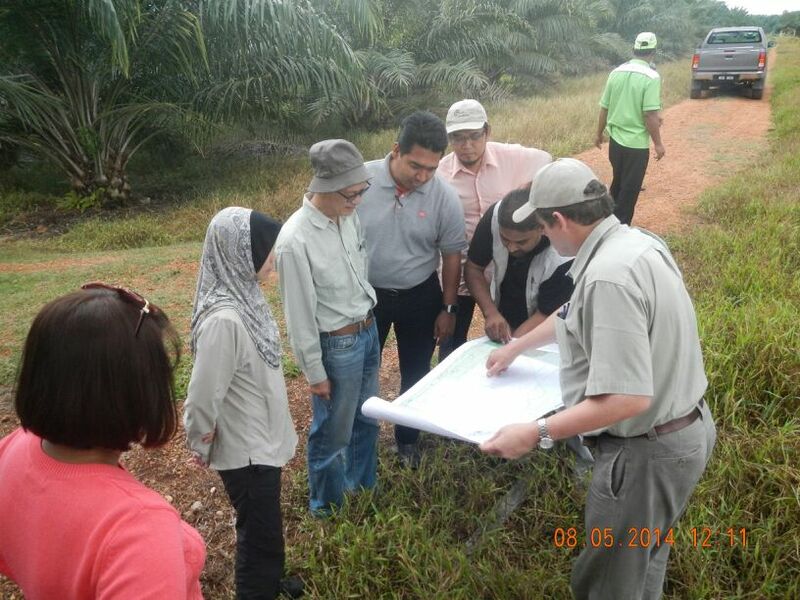 Funded by Yayasan Sime Darby, the project objectives were to strengthen the efforts for fire prevention, rehabilitation and conservation of the North Selangor Peat Swamp Forest. This project has resulted in the establishment of a local community group who are aware and concerned about the peat swamp forest degradation issues called Friends of North Selangor Peat Swamp Forest (FNSPSF); and development of peatland environmental education programme called Peatland Forest Ranger, to educate school children on the importance of environmental protection on peat swamp forest. 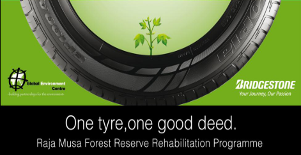 With the launched of Ecopia EP100A, Bridgestone Tyre Sales Malaysia Sdn Bhd has strengthen its committment to the environment through "One Tyre One Good Deed" campaign in which 1 ringgit will be contributed towards rehabilitation activities in Raja Musa FR for every tyre being sold. 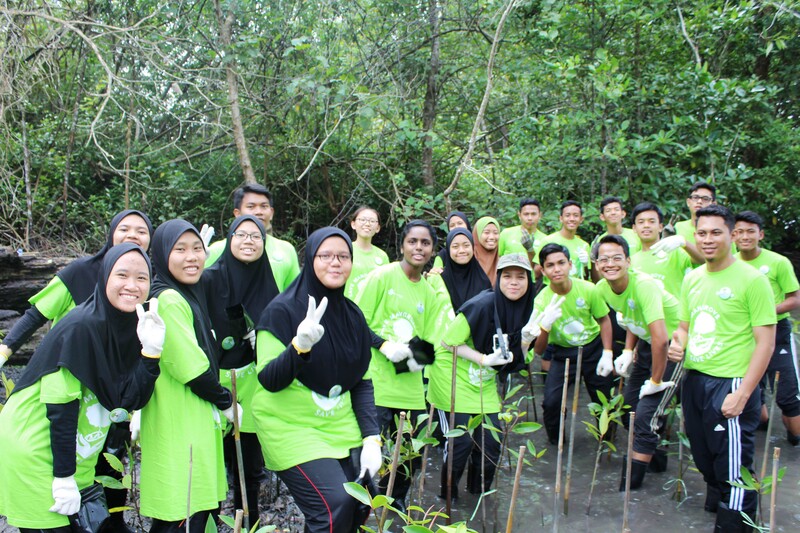 The two year duration project focused on rehabilitating degraded mangrove belt along Bernam River through ecological mangrove rehabilitation (EMR) approach. 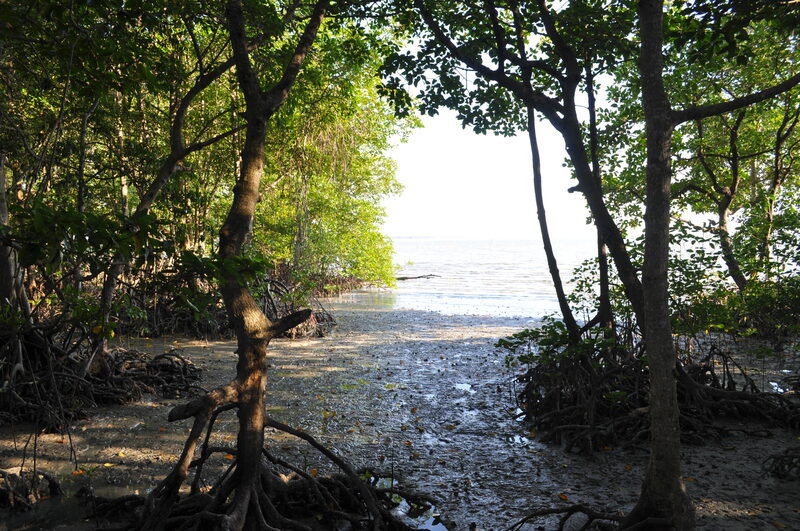 Eight hectare of the degraded area was rehabilitated with local community participation to recover the degraded mangrove to its nearest original condition and to prevent intrusion of river water into the village. Kuala Langat North Forest Reserve is a 960 ha area of peat swamp forest. It supports the conservation of rare species of flora and fauna and has significant importance to local community and indigenous that have loved in the area and harvested its resources for many years. In 2014, more than 350 ha of the forest got burnt during the dry season.